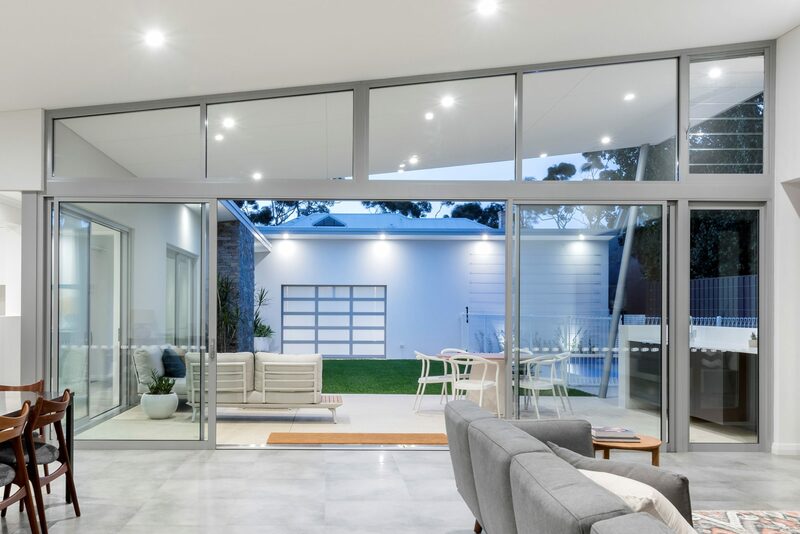 Aluminium sliding doors and stacker doors are a great option if you want wide, open doorways but don’t have space to accommodate folding doors. 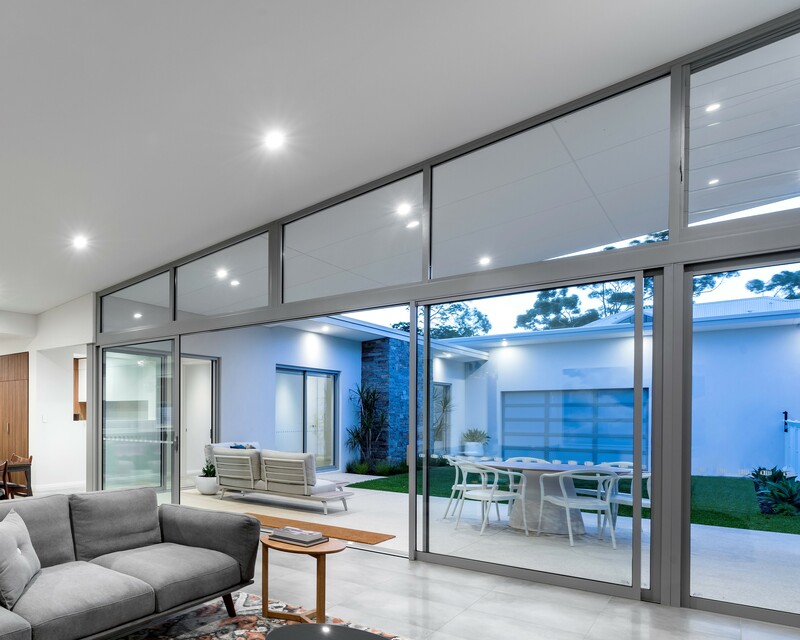 Modern sliding doors are very elegant and are often recessed flush with your floor level to reduce trip hazards and make the indoors flow into your entertaining areas. 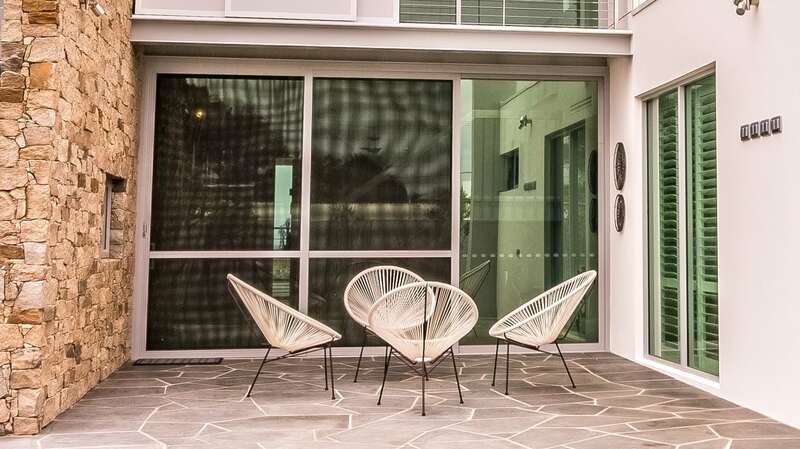 Stackers allow multiple sliding panels to stack behind one another, creating a wider open doorway than traditional sliding doors. 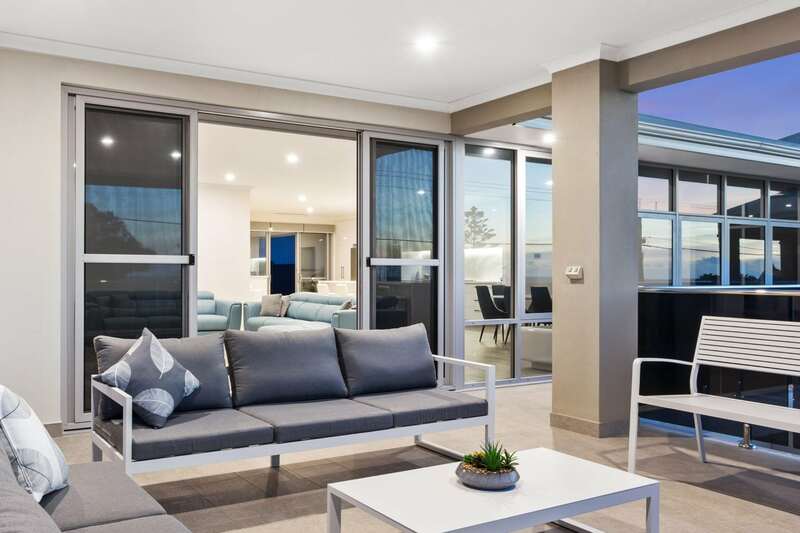 Sliding and stacker doors offer a range of benefits for Perth businesses and homeowners. 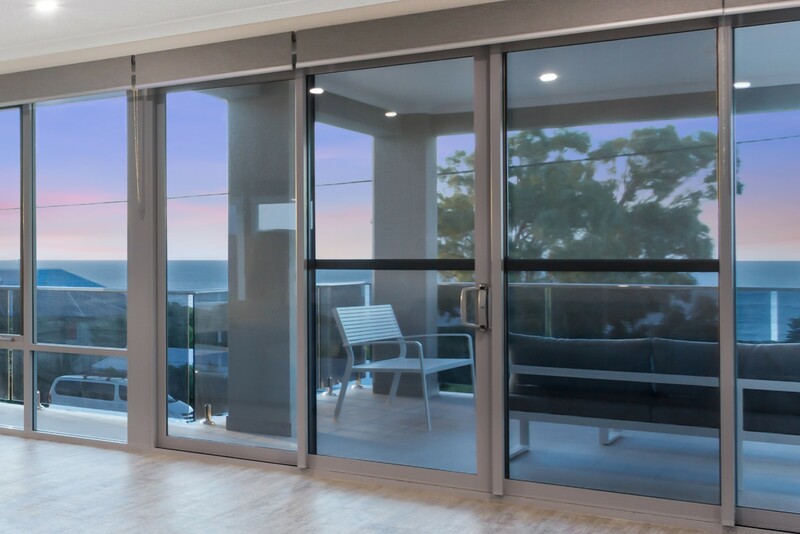 Our aluminium sliding doors come in a wide range of colours to suit the existing colour scheme of your home or business. 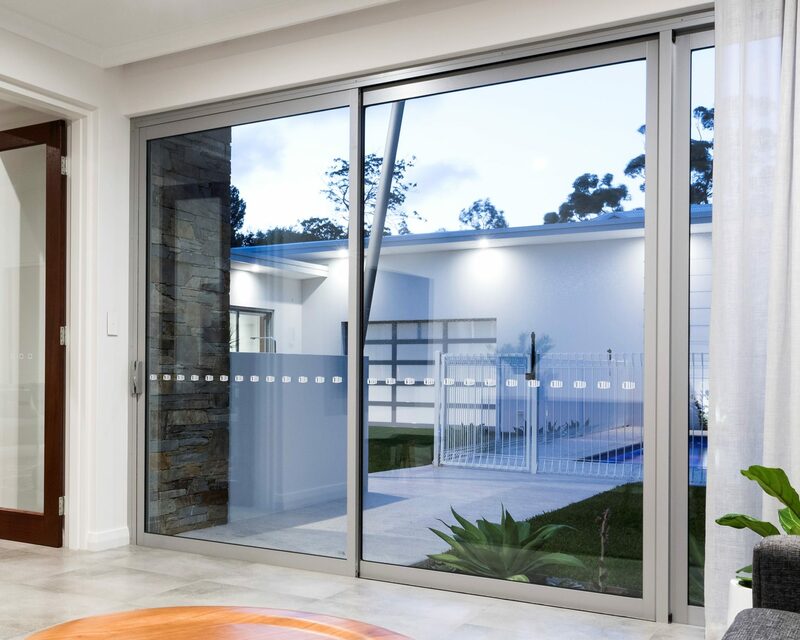 To find out more about our sliding or stacker doors and our door installation services in Perth, get in touch today. 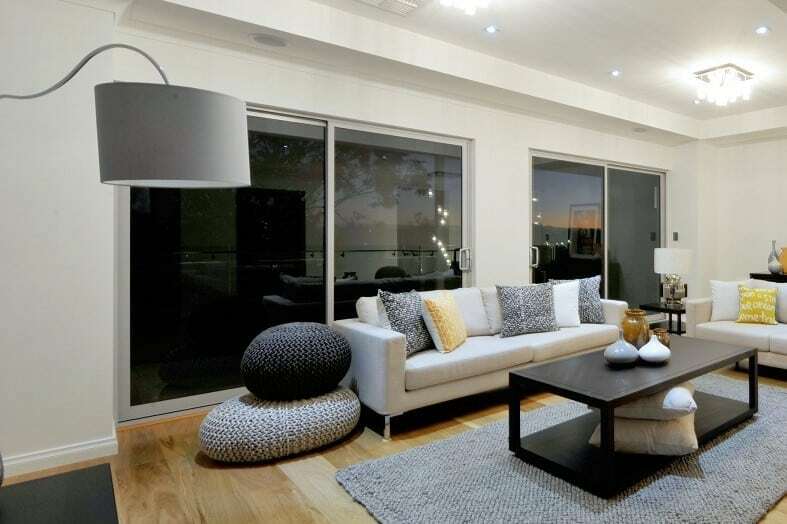 Call us on 1300 180 280 or enquire online. 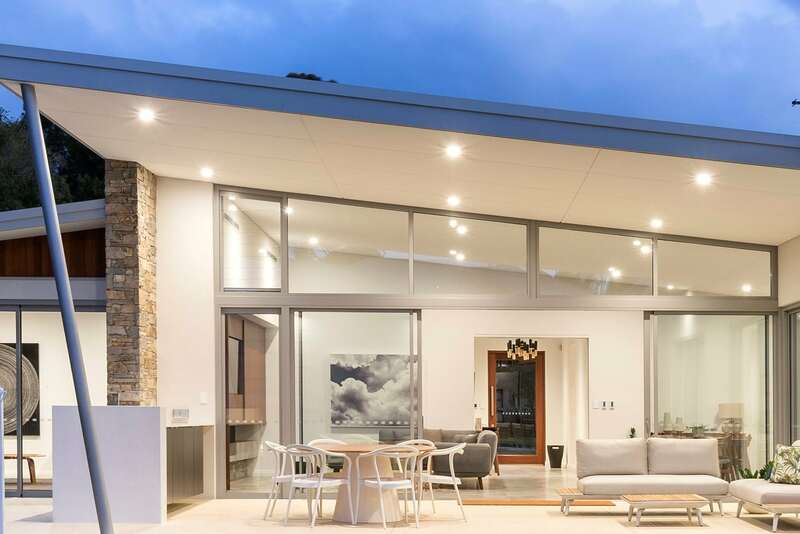 We are a Perth owned and operated business that supply and install premium aluminium windows and doors using only the best brands such as Vantage and Elevate. By managing the project from start to finish, we are able to provide true professional products and workmanship at reasonable prices.